How do I use Project templates? Project templates are useful if you have similar projects that have the same task lists and task structure. 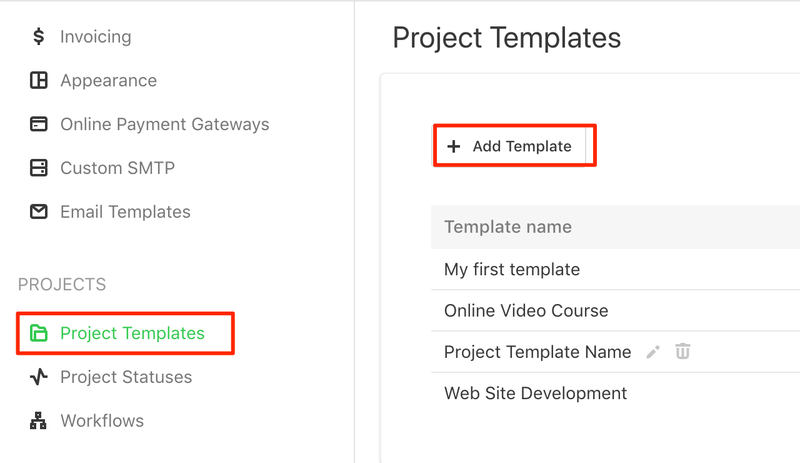 By using project templates, you don’t have to add tasks and task lists manually each time you create a new project. Nor set up dependencies again. Or click on Your name (bottom left corner) → Company Settings → Projects → Project templates and create a new one from there. Any changes made to the templates will only affect newly created projects, older projects won’t be affected.